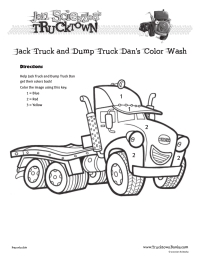 Make long trips shorter with these fun game, Trucktown bingo, story starters, connect the dots, maze and color by numbers. Created by Simon and Schuster Children's Books. 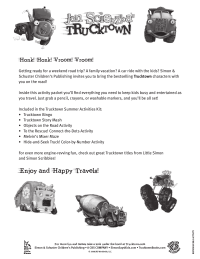 Find more Trucktown books.